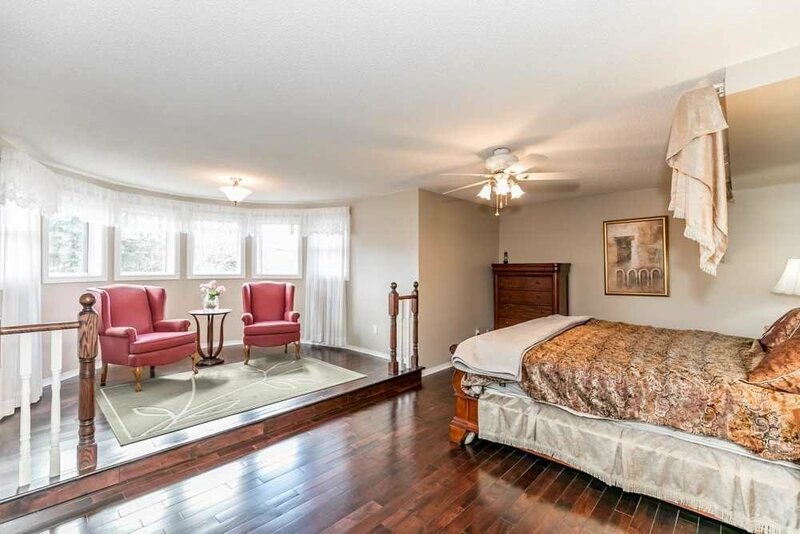 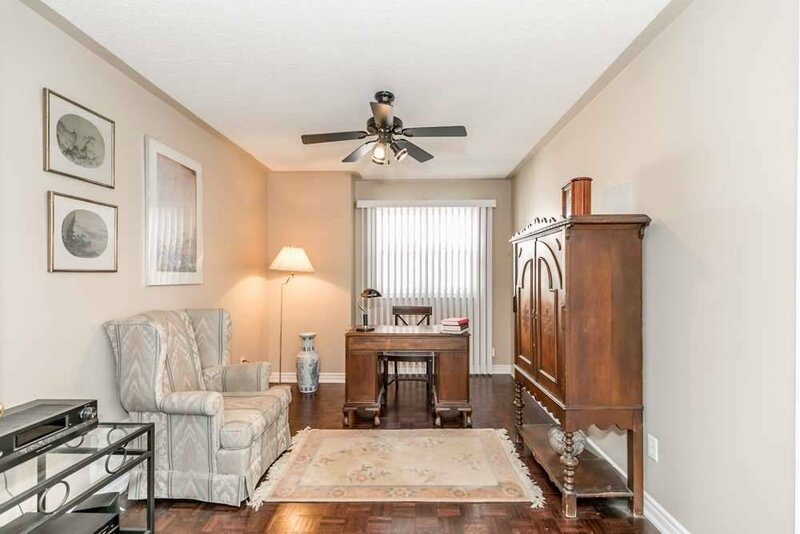 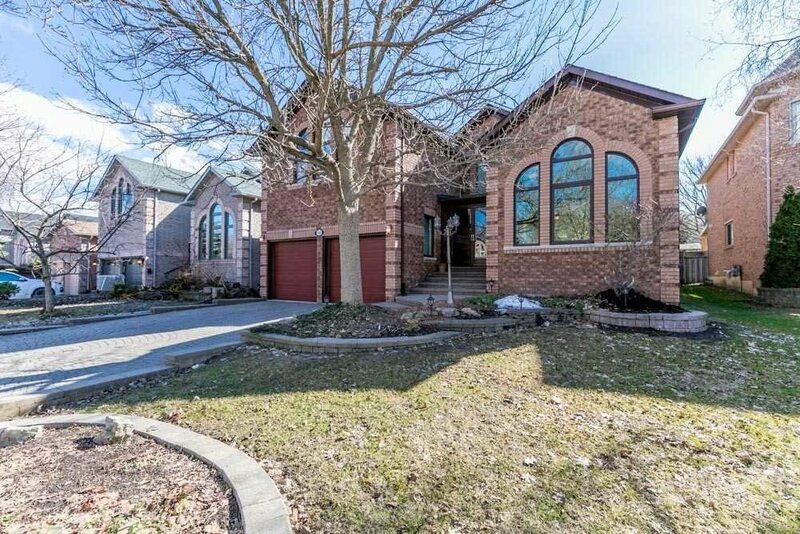 54 Cityview Circ, Barrie - 4 beds, 3 baths - For Sale | Prestige World Realty - Prestige World Realty Inc. 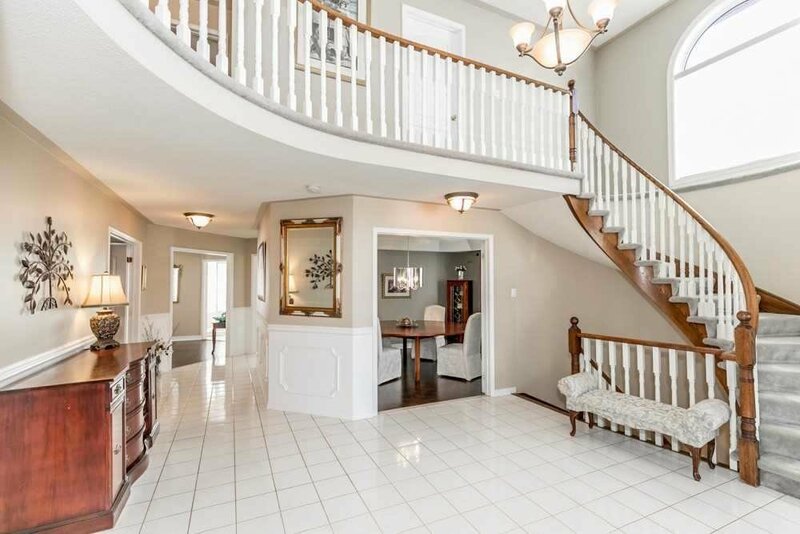 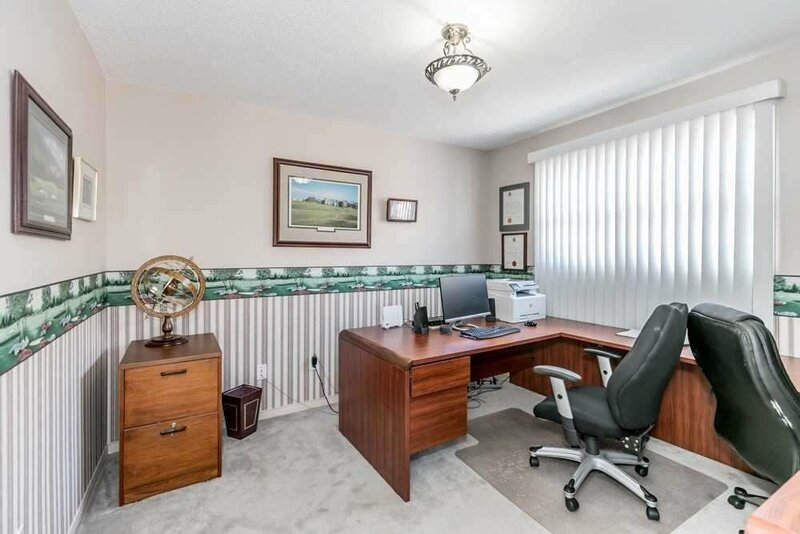 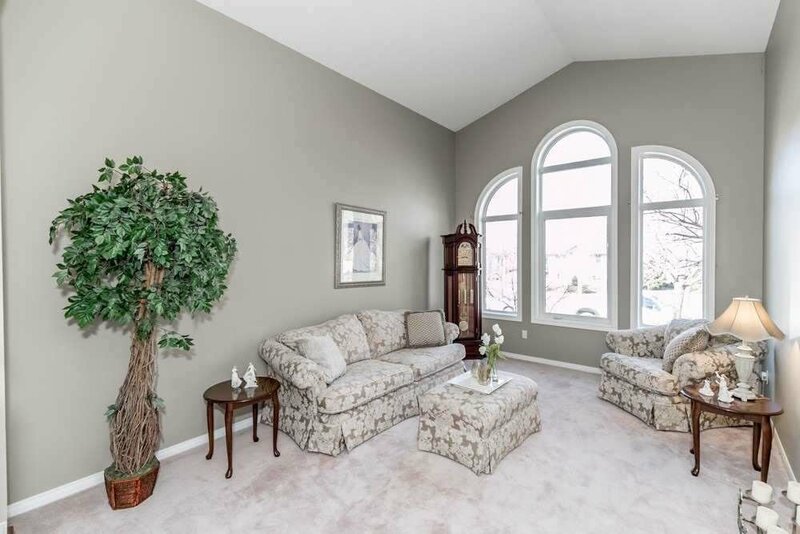 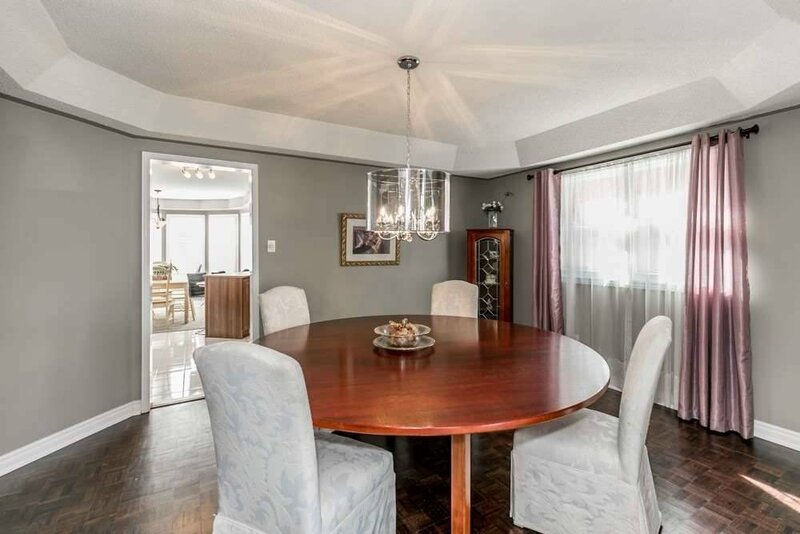 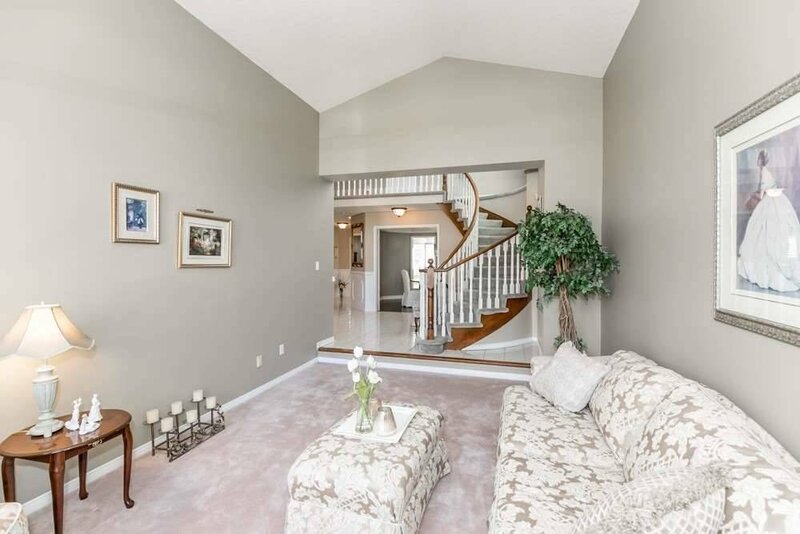 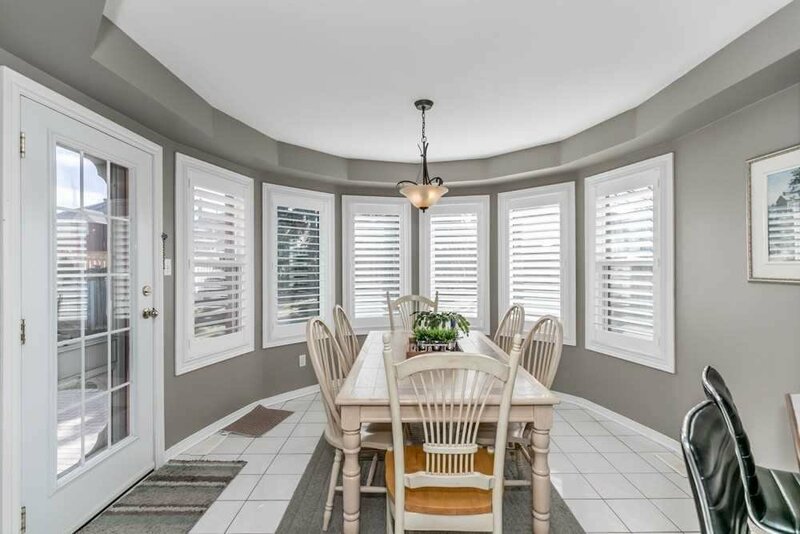 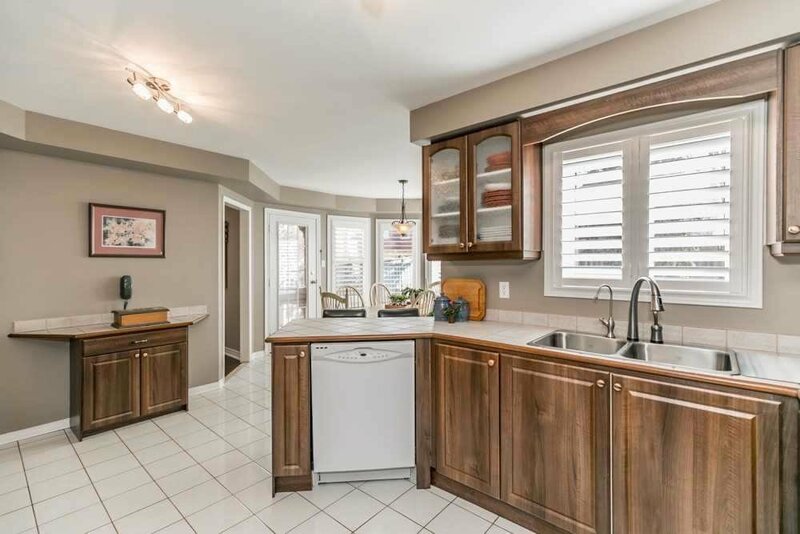 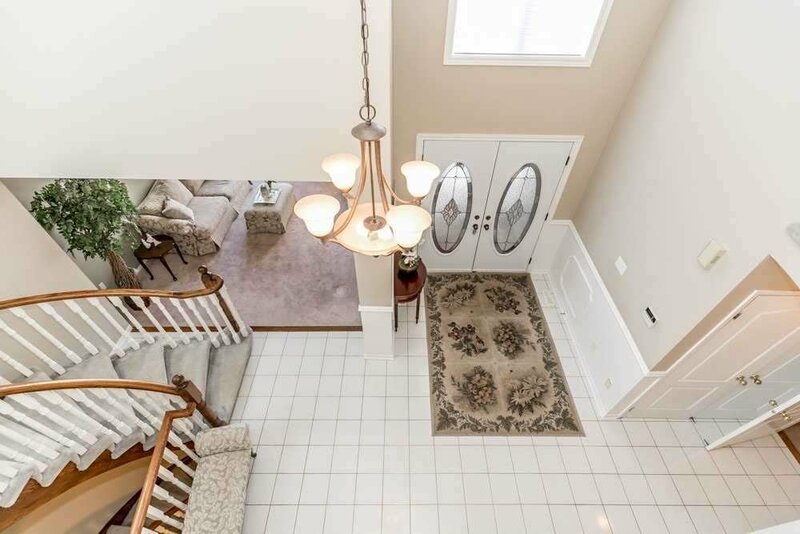 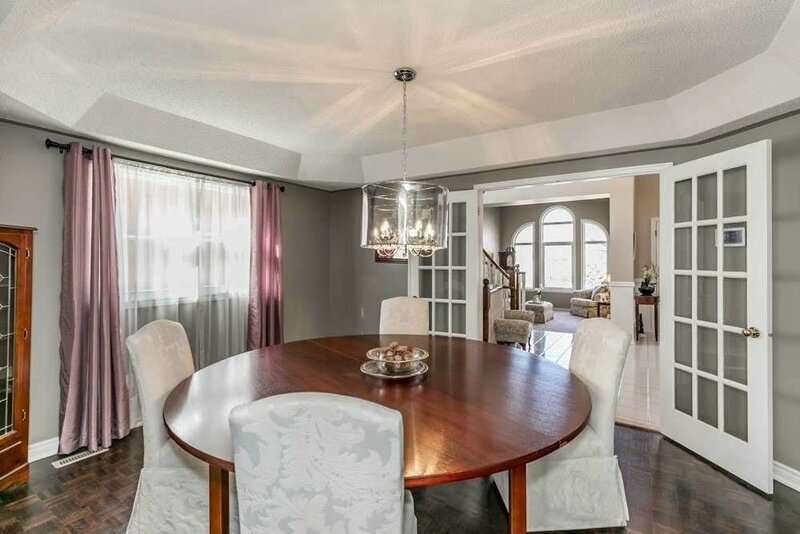 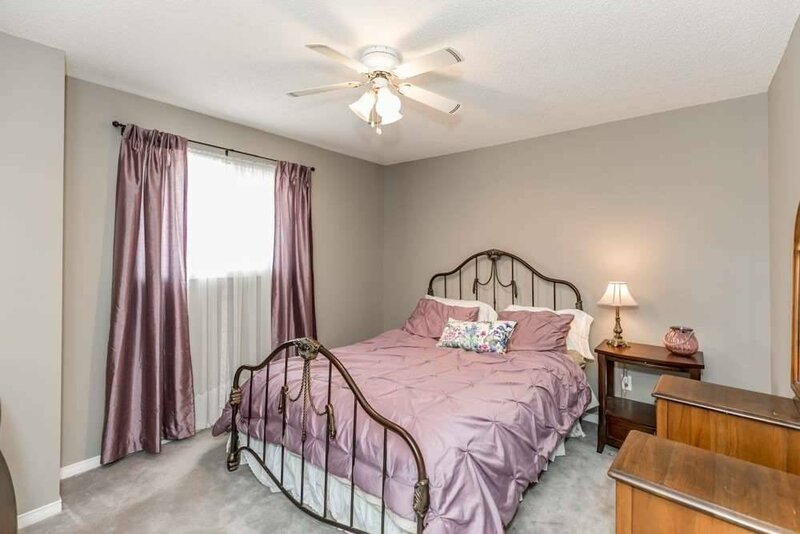 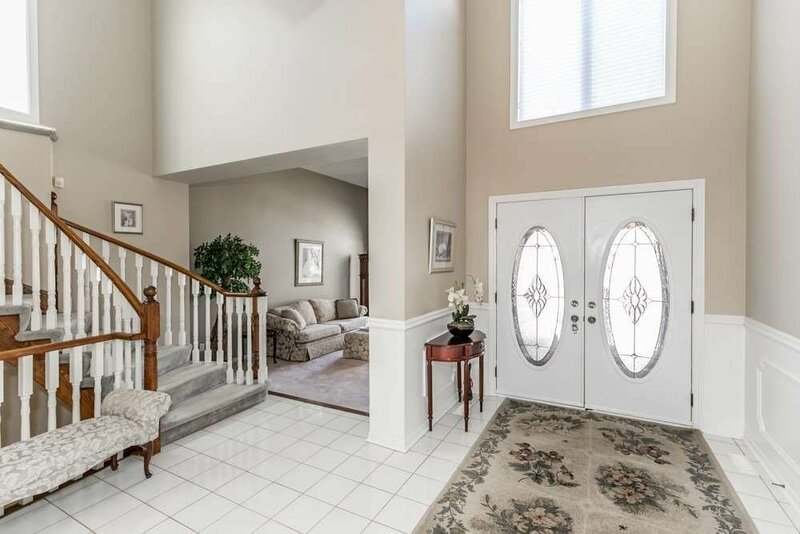 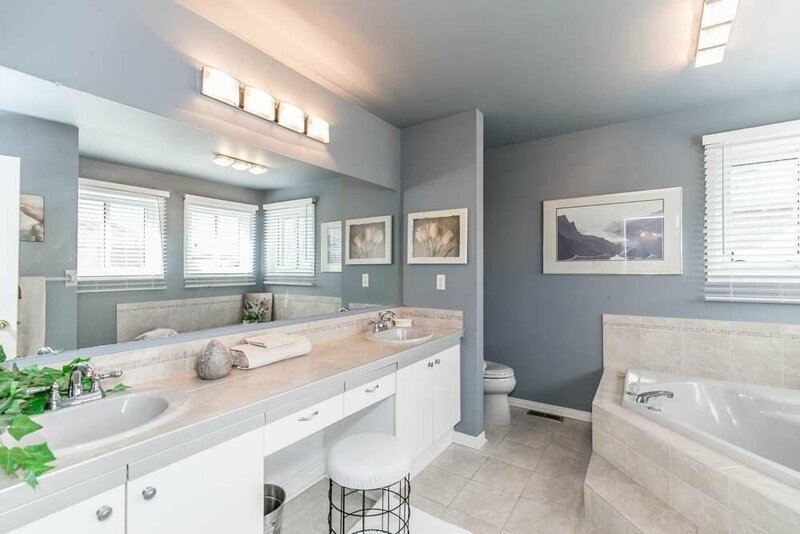 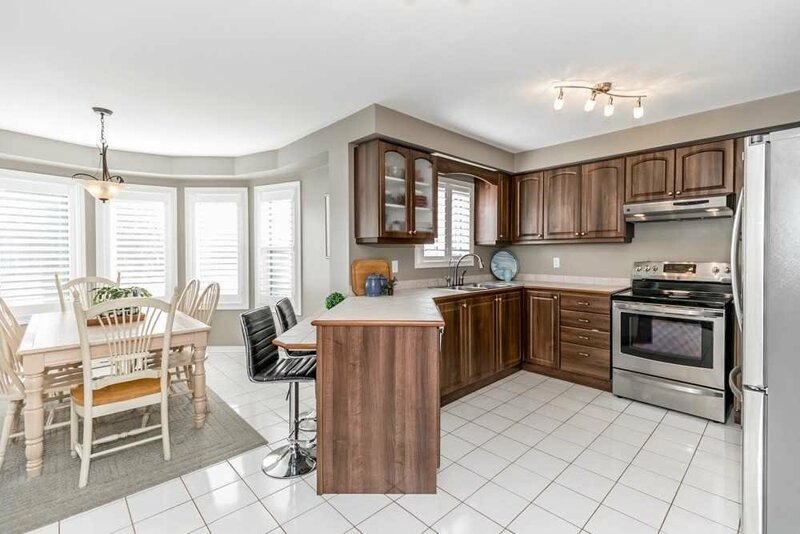 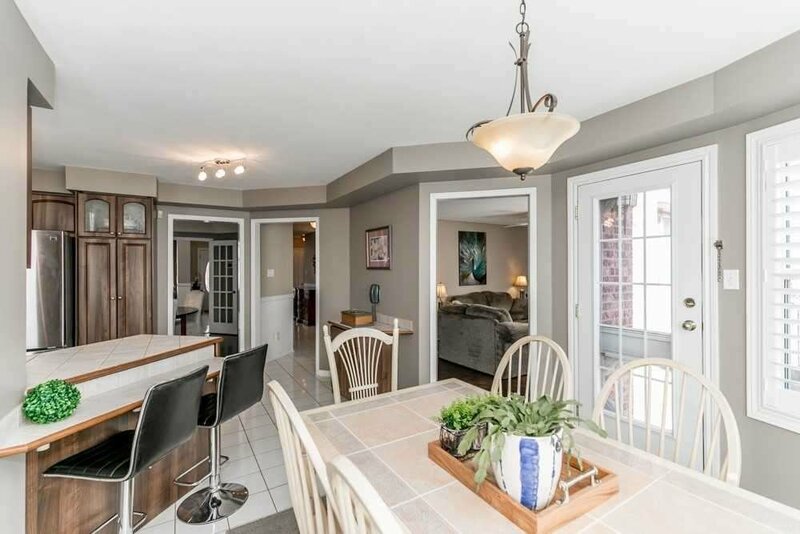 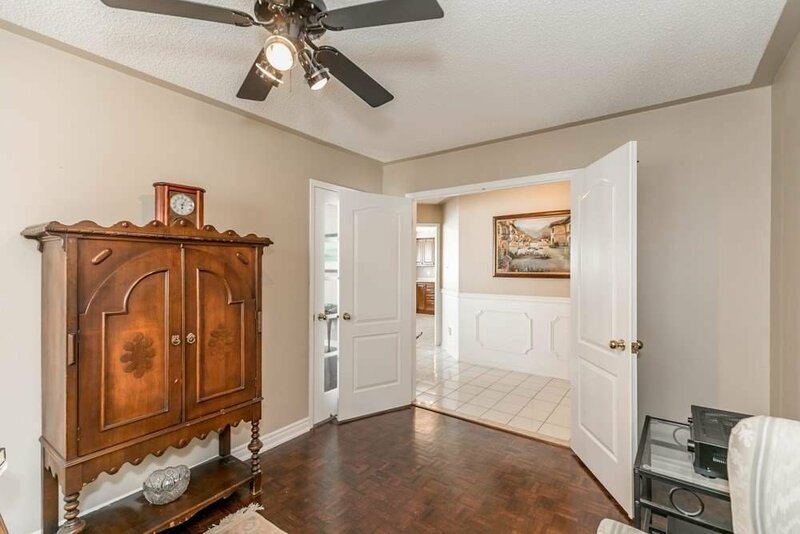 This Executive Luxury Home Is Located In An Upscale Neighborhood Of Barrie. 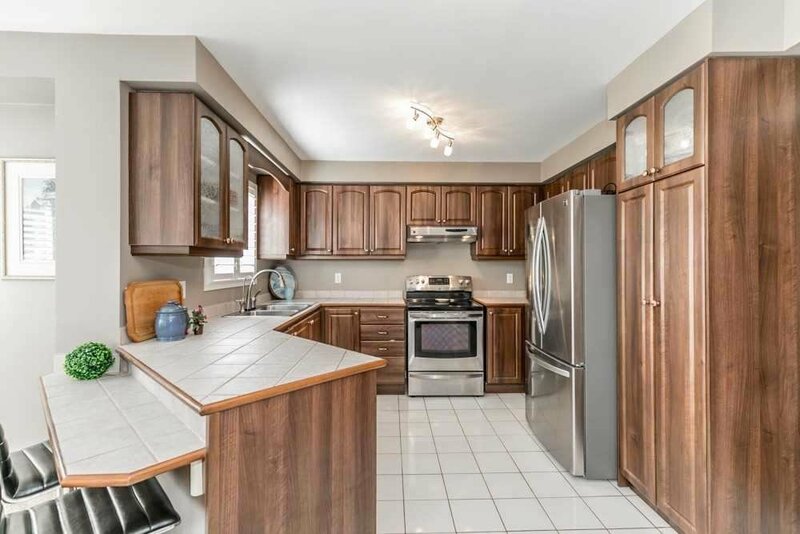 Shows Like New And Has Been Upgraded From Top To Bottom, Including California Shutters, New Kitchen Cabinets, Faucets And Light Fixtures, Stainless Steel Fridge, Stove And Range Hood, All Hardwood Floors Re-Sanded And Stained, New Gas Fireplace And Mantel In Family Room, Remodeled Bathrooms And Laundry Room And Much More!